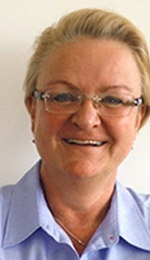 Freelance journalist and consultant Sabine Sirach has joined WAN-Ifra as deputy director of the World Printers Forum. It is the latest move in career focussed primarily on the newspaper industry foillowing studies in marketing and psychology and marketing roles at press manufacturer manroland and in library software company. She joins WAN-Ifra on April 1.